Sangir Plastics Pvt. 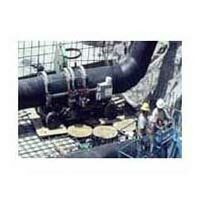 Ltd. is earnestly involved in offering unbeatable services of Turnkey Projects in the industry. 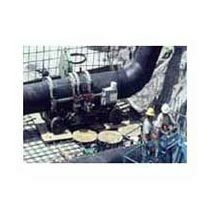 Our Turnkey Automation Projects include Custom Fabricated Solutions and Installation and Commissioning Services of PPH and HDPE pipes. We have an independent team of professionals for handling on-site installation and commissioning and off-site pre-fabrication work. With the assistance of in house workshop well equipped with advanced welding equipments European companies like Wegner and Technodue, we offer Turnkey Projects Services metallurgy and chemical industries. 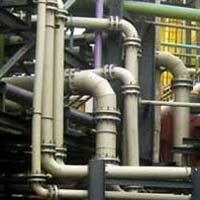 The company offers highly reliable Installation and Commissioning Services in the market. Our services of Onsite Installation and Commissioning comprise of designing, supplying, installation, erection and commissioning of complete piping systems with guaranteed performance for decades. 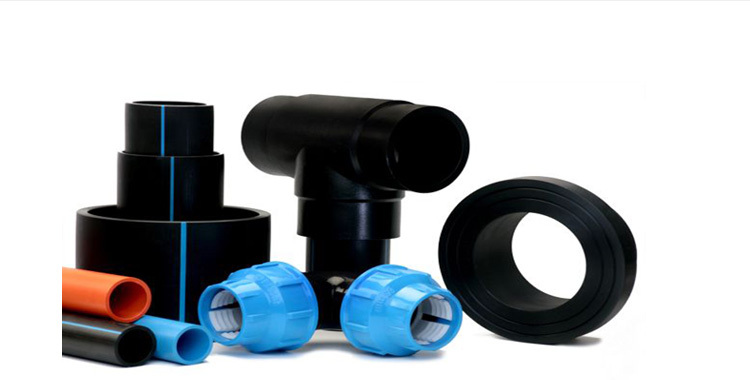 We offer end to end Custom Fabricated Solutions for PPH and HDPE components. We have a team of experts which has rich experience in the field and have been the part of various projects of fabricating Tanks, Vessels, Hoods, Ducts, Lined pipes etc.